Following the February 14 school shooting at Marjory Stoneman Douglas High School, the district has been implementing stronger security protocols. Mandatory student ID badges is one of the new requirements, as well as clear backpacks and a single point of entry for all visitors. Click here to read the full article. Elliott offers secure ID Badging Systems as well as other facility security solutions used by many local schools throughout the region.  For more information on these products, please contact Elliott at 1-888-345-8511 or www.elliottdata.com.